Your kitchen is one of the most important features of your home. It reflects your style and creates a sense of openness and beauty to everyone who enters your home. So why not make it the best it can be? And make the most of your bathroom space too. Small, medium, and large baths offer lots of options for cabinetry and unique design. Our design professionals are experts in optimizing the use of space for baths. 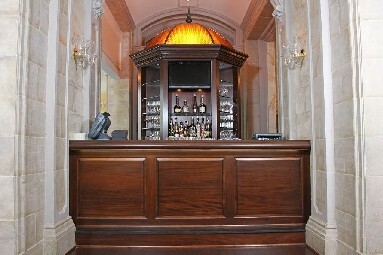 Whether you’re searching for custom cabinetry, semi-custom design, or something in between, we can help. We specialize in complete kitchen & bath renovations too. Visit our photo gallery for some inspiration! 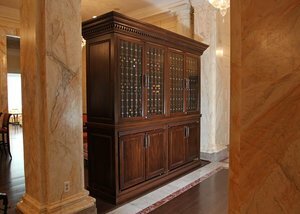 We create custom cabinetry, and we also work with a variety of high-quality suppliers, including Wellborn Cabinet manufacturers. Click here to check out this video to see how Wellborn Cabinets are made for beauty and long-lasting quality. As a partner with ACW Kitchens & Baths, together we bring the best in cabinetry to your home. 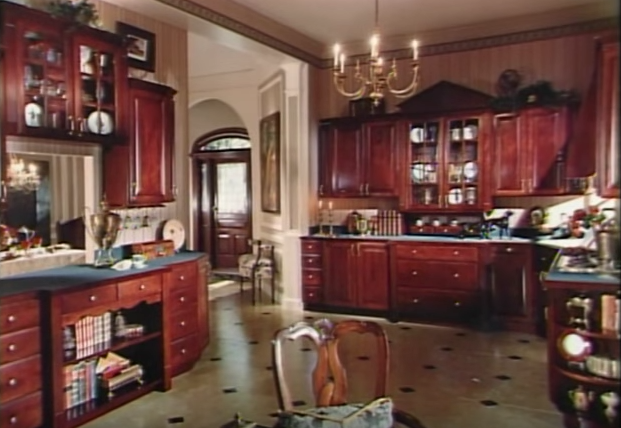 Unique cabinets, custom woodworking, and other features add an element of surprise and elegance. Geometric lines, contrasting hardware, color, tone, and texture all converge to create your one-of-a-kind cabinetry that optimizes the use of light and space. ACW design professionals with decades of experience work together with you to design the perfect plan using state-of-the-art software. This unique software allows you to see how the finished design will look – and allows you to redefine, adjust, and clarify exactly what you want before we move forward. That ensures you’ll be excited with your new design, and you’ll save time and money in the process! Call us for a complimentary consultation or email us for more information.